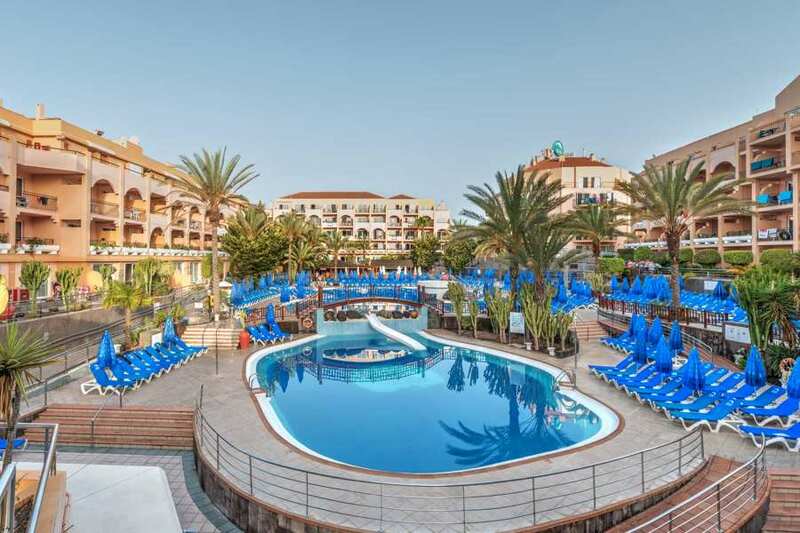 Come to rest with your loved ones in our hotel for children in Gran Canaria. We have thought of all the details in order to make travelling with children easy and fun. Your children will enjoy every second thanks to the professionals that dedicate their time only to them. It is time to let your worries behind and connect with true relaxation. We invite you to discover the paradise with the five senses. Let yourself be caressed by the sun, taste the exquisite canarian gastronomy and feel the tranquillity in front of the sea. 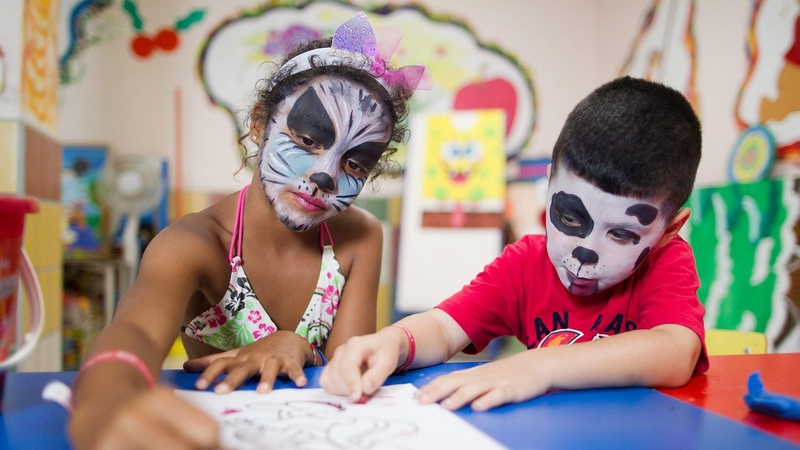 DUNI Mini with a wide range of activities specially designed for children from 4 to 9 years. DUNE Teenys with a wide range of entertainment for children between 10 and 15 years. For single parents with a child, we offer 30% discount for the child. We provide a wide variety of dishes/plates for children of all ages. 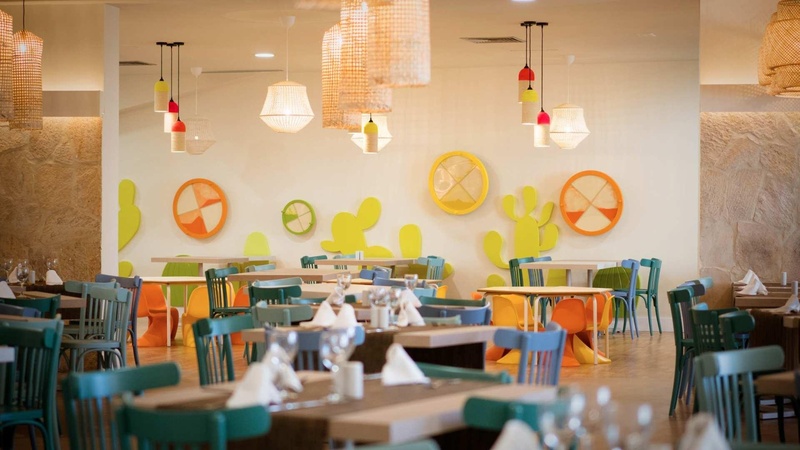 In the restaurants we have prepared special areas for children with resistant material dishes and booster chairs for the youngest ones. In the sport facilities we organize special activities for children, fulfilling all safety regulations. The older children are also offered entertainment through our programmes and animation teams. The Dunas hotels have spacious family rooms and 1,2 or even 3 bedroom bungalows where big families can be accommodated. In all our hotels, all-inclusive regime can be booked. You can even book a babysitter. For further information you can contact the reception or include this service as an extra during the booking process on our website. Your children will love our fun pet. We have all the ingredients for them to have the maximum fun! 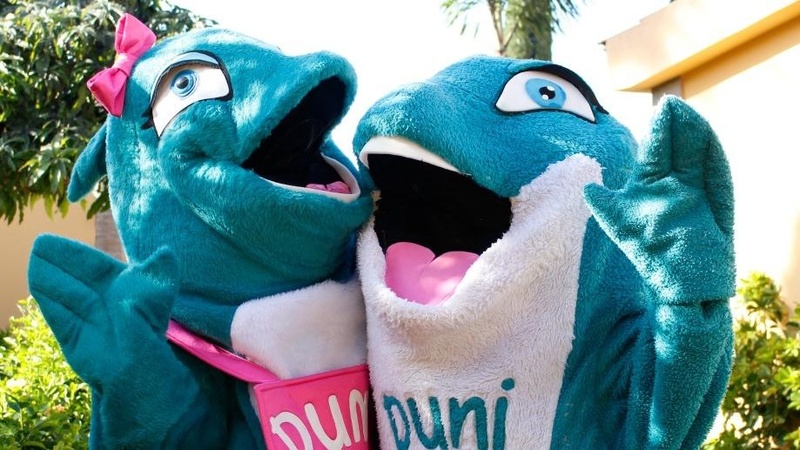 They will be able to become princesses and superheroes, learn how to prepare delicious pizzas or have a picnic with DUNI. What to see in Gran Canaria with children? Our island is a small paradise with options such as relaxation and fun for the whole family. Children and adults will feel at home in our charming holiday spot. Your new neighbours are waiting for your family with a smile and our people will make you feel like home at all times. Our gastronomy is so rich and varied that both adults and children will like it. We invite you to taste the pure canarian essence while you share unique moments with your people. 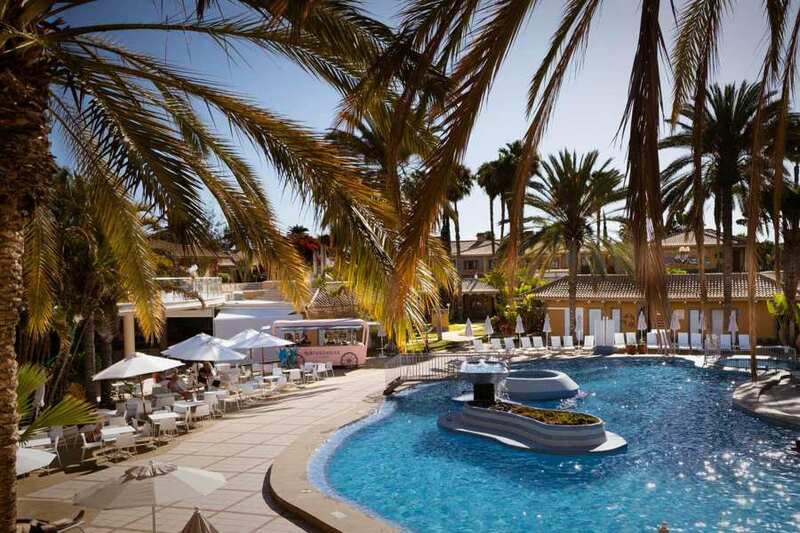 We invite you to enjoy the best hotels in Gran Canaria to go with children. Sign up and download the membership card that will identify you during your stay and we will surprise you with a free welcome pack. 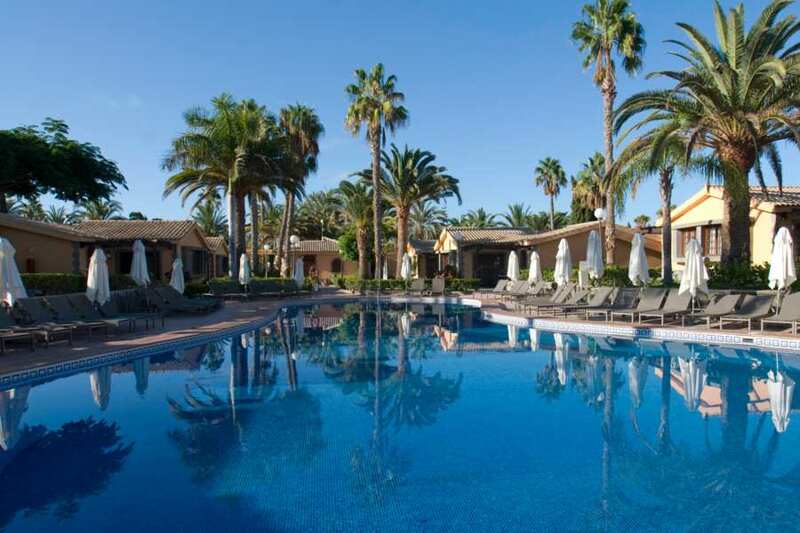 Attractive hotel in Maspalomas (Sonnenland). The modern and lively hotel entertains young people and young at heart with sports, games and fun. There is a free shuttle bus to the beach of Maspalomas several times per day. The nice ambience and the natural atmosphere give you space for individuality and cover all wishes. There is also enough space for rest and relaxation. The complex is situated inside a subtropical garden of 75.000m².